Sony has removed several of the developers it initially included on a list of studios working on PS4 content, while adding new ones. Forget fireballs, this wizard can make shapes. One of our favorite games of 2009 has given us a sequel just in time for the holidays. 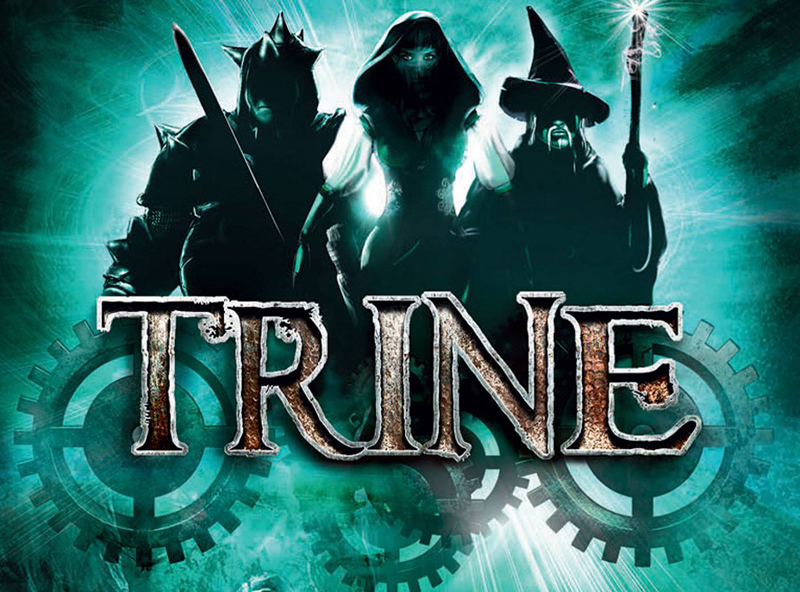 Ingredients for Trine: Start with a bit of Bionic Commando and the original Prince of Persia. Then add some Diablo flavoring and two cups of Portal. Play for a full weekend and enjoy!